As long time Charlestonians, our family has roots all over the Lowcountry. 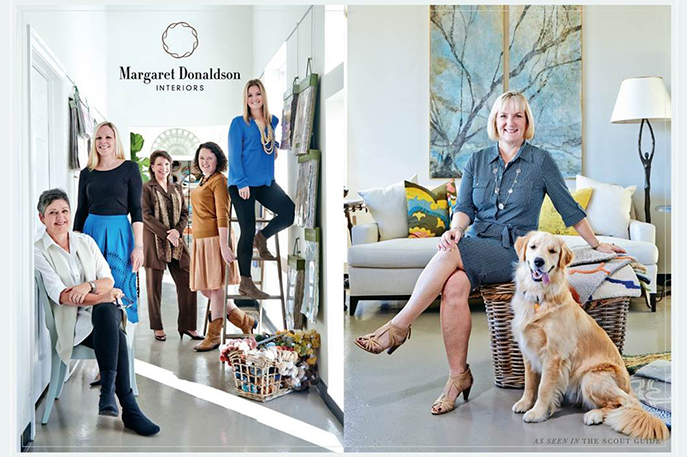 Rob’s wife, Margaret, is an accomplished interior designer who is at the helm of Margaret Donaldson Interiors. MDI is a full service design firm specializing in both high end residential and commercial design, as well as historic renovations. She and her team are known for their ability to understand and exceed their client’s expectations through organization, creativity and attention to detail. MDI has been one of Charleston’s most well respected design firms for over 30 years. Rob’s parents, Bobby & Suzanne Donaldson, founded Abide-a-While Nursery in the 1950s. Over the years, Abide-a-While has become the go-to garden center for landscape supplies and plant material in Mt. Pleasant. Today, the nursery is run by Rob’s brother, Bruce Donaldson and his wife Muffie.